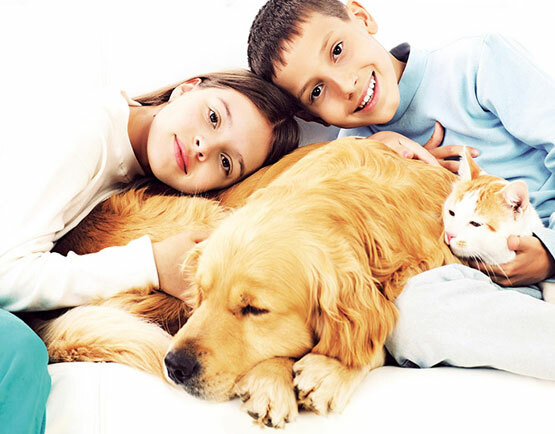 Our pet shop is well stocked with all the leading pet food brands as well as various good quality supplements and accessories needed for the best pet care. We do some in store as well as online offers on various products on timely basis. Please visit our pet shop. Please contact us for latest offers and discounts.